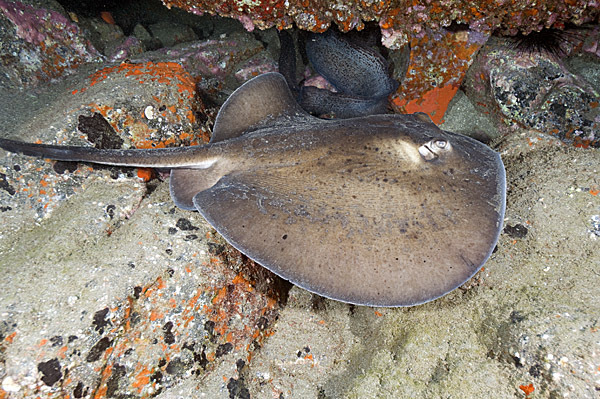 These Round Stingray pictures were taken in El Cabron Marine Park on the south coast of Gran Canaria. They are available for commercial licensing or as archival prints. 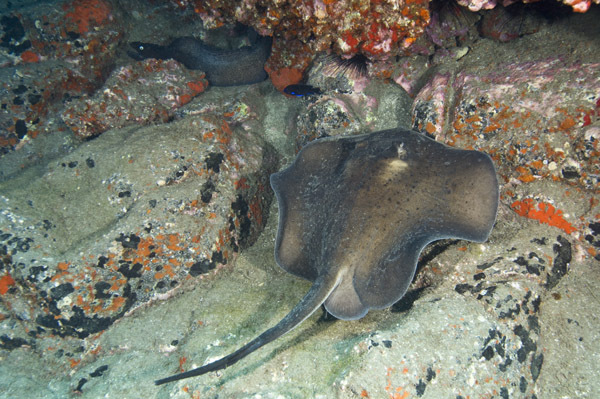 If you would like to license any of these round stingray images please email Elasmodiver with details of your intended usage including print run size if applicable.